Last year, we had our data team dig into the numbers and determine than conversion would have been higher if Nintendo priced the game at $1.99. Just in the first two weeks, Nintendo missed out on more than $20M in revenue. In addition to this Quartz article covering the data, our COO Jonathan Kay went live on Cheddar and talked it through. Our numbers combine both major app stores and they are worldwide. While Mario definitely benefitted from the price drop, the game would have seen more conversions at the price point of $1.99. Apptopia firmly believes this to be the optimal price point for a paid app. 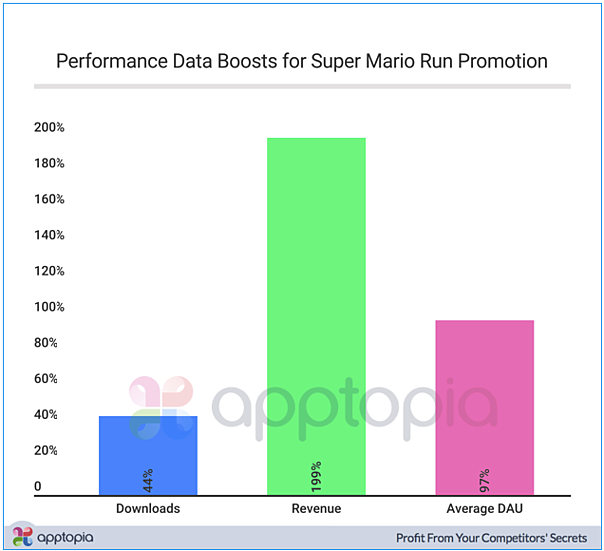 While Super Mario Run is free to download, the in-app purchase to unlock all of the levels essentially acts in the same way. 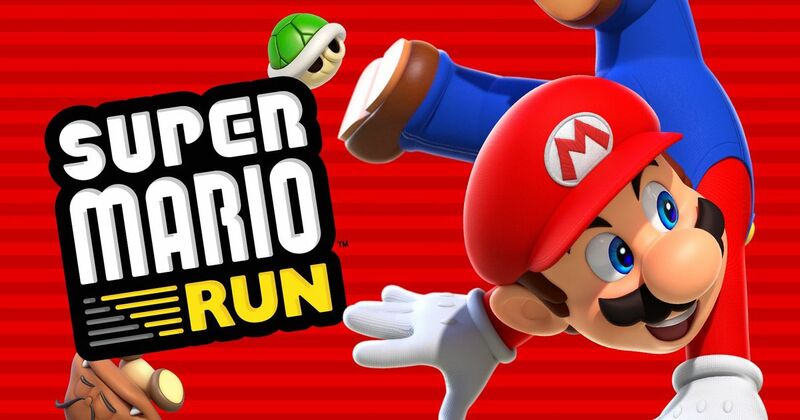 We estimate that Nintendo lost out on $8M by not pricing Super Mario Run at $1.99. We’re saying they could have increased their revenue by over 1,800% during the promo period. You might have noticed that with the update, the app icon changed as well. Mario now has one eye closed instead of both eyes open. Maybe he can't bear to see the missed revenue potential. This post includes data from a custom analysis. Interested in your own or simply learning more? Contact us or schedule a demo.